StoryCorps: Sparks Of Teen Romance Rekindled 28 Years Later Liz Barnez and Lori Daigle felt an immediate attraction when they met as teenagers. 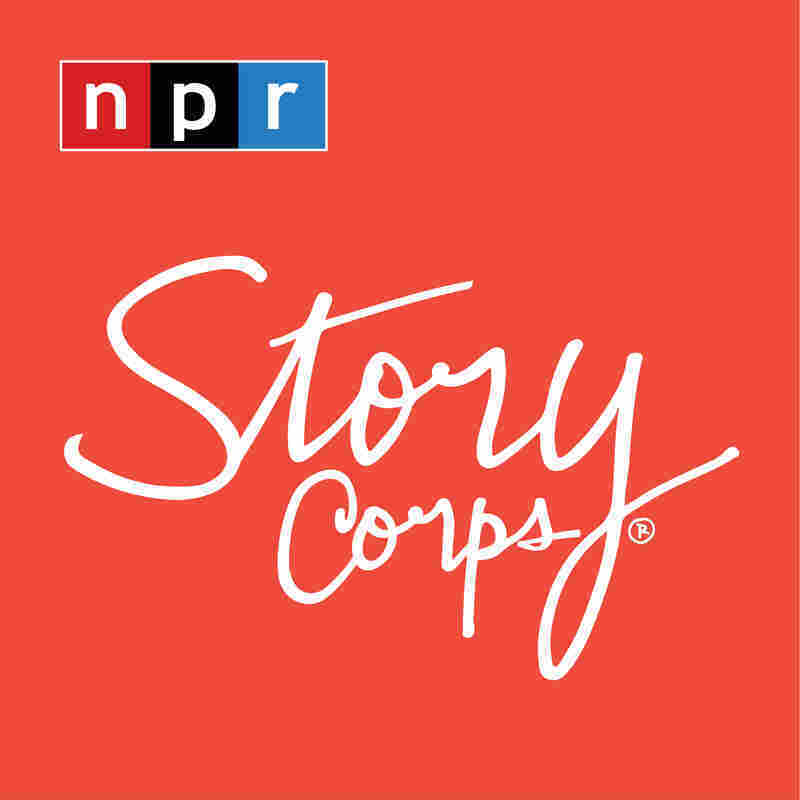 At StoryCorps, they sat down to remember how they reconnected decades later. 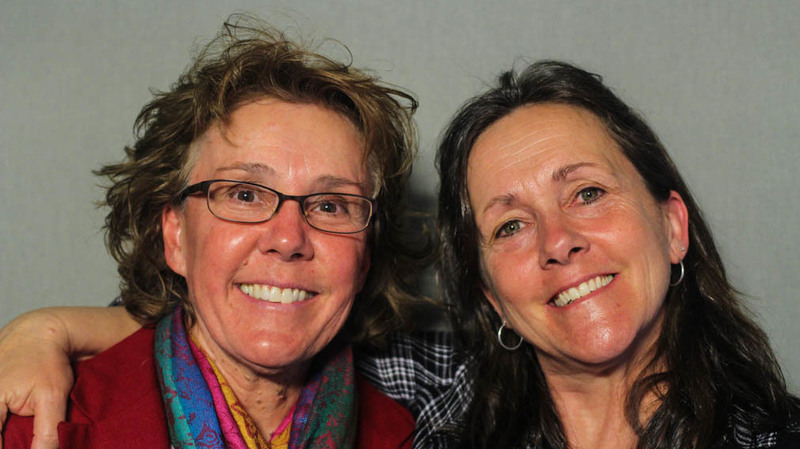 Lori Daigle, 55, and Liz Barnez, 54, at StoryCorps in Fort Collins, Colo. But after the kiss, they didn't talk about it — or their attraction. Then Daigle went off to college out of state, and Barnez stayed in New Orleans to finish high school. She played in bands while attending University of New Orleans. They lost touch. Meanwhile, Daigle came out to her Catholic parents when she was 19; they were not accepting. She did not go home for five years. She married a man and her family welcomed her back. "I felt love and I felt companionship, but that feeling that I had for you — that crazy, chaotic excitement — I just didn't feel that," Daigle tells Barnez. Daigle and her husband raised two children in South Carolina, but the marriage ended in 2009. "I was just going to be single for the rest of my life," Daigle tells Barnez. "And then you and I reconnected on Facebook." "All the old memories, all the old feelings, everything just came flooding back," Daigle added. A month after reconnecting, Daigle traveled to visit Barnez in Colorado, where she was living. "And I just saw you and all I wanted to do was kiss you again," Daigle remembers. They kissed in the parking lot at the Denver International Airport 28 years after they had shared that first kiss. "And that was even better," Barnez says. "We had learned how to kiss over the years." 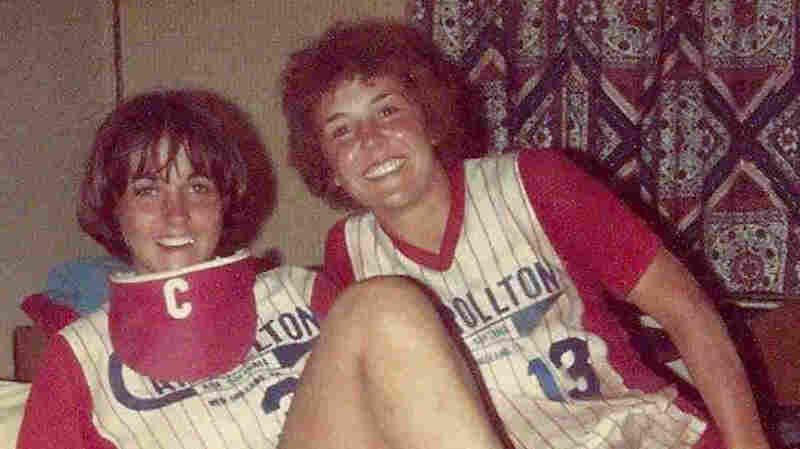 Liz Barnez (left) and Lori Daigle attended different all-girl Catholic schools in New Orleans, but they became close in 1981 while playing on the same traveling softball team. In 2010, they moved in together, along with Daigle's two teenage children, and five years later, the couple married. Daigle's relationship with her parents improved over time. Days before her mother died in 2012, Daigle received a letter. "[The] last letter she ever wrote me was I am so happy that you are finally getting to be you." Audio produced for Morning Edition by Danielle Roth.